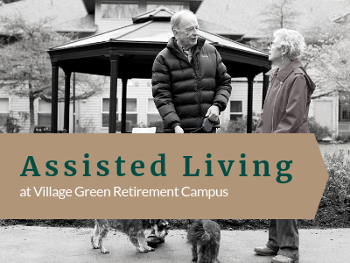 Village Green Retirement Campus brings the comforting surroundings of home to its residents. 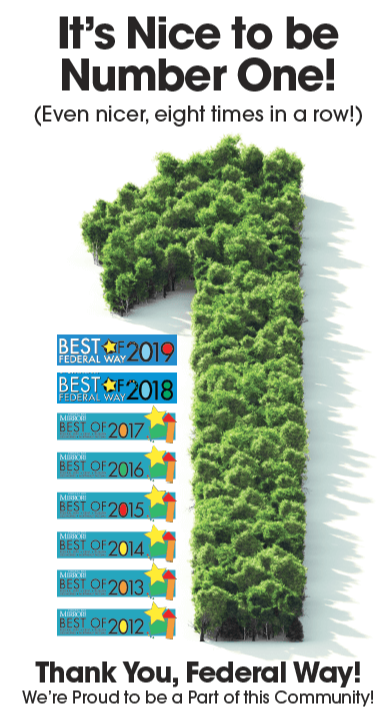 Explore 20 beautiful acres in serene Federal Way, Washington. Easy access to the city, endless evergreen trees, and a short commute to shopping, entertainment, and activities keeps you close to everything you desire in a vibrant senior lifestyle. 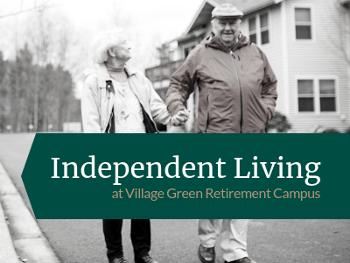 Life at Village Green is a wonderful way to enjoy your retirement. We offer Independent and Assisted Living to meet your needs. Within our warm, welcoming community you'll find friendship and fun, caring staff and companionship, and the inspiration to explore every day in a new way. We look forward to sharing the beautiful Village Green community with you and invite you to take a tour of our website and our campus. Assisted living is ideal for those needing additional help with daily activities. We offer an array of levels of care that can be customized as needed. From post-surgery recovery to just needing a break, Respite Care is the perfect solution. It is great for those needing short-term care. 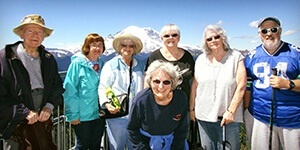 Keep living your life independently with various enriching activities and fun with Independent Living. At Village Green, we encourage enjoying and living life. "I feel so safe and comfortable in my quiet apartment with lovely views of trees, shrubs, lawns, and flowers." ..thanks for finding the beautiful, thoughtful person at the front desk. Liz is a wonderful addition to the employees at Hearthside. Her warm personality and friendly thoughtfulness is so appreciated. Thanks to her, I understand we have the new pillows on the wicker furniture on our front sitting area - so nice! Just have to say you really made a good choice in Liz! "I hope you know how much Dad appreciates the excellent care he receives from you!" We created the Caregivers Guide for you to learn to accept the need to care for yourself, and assess what it takes to care for your loved one. Along with how to choose the right level of care, if you decide that's the right path for you. Check out all our wonderful events coming up this month.